The Mac & Hawes Trio are a Halifax, N.S. 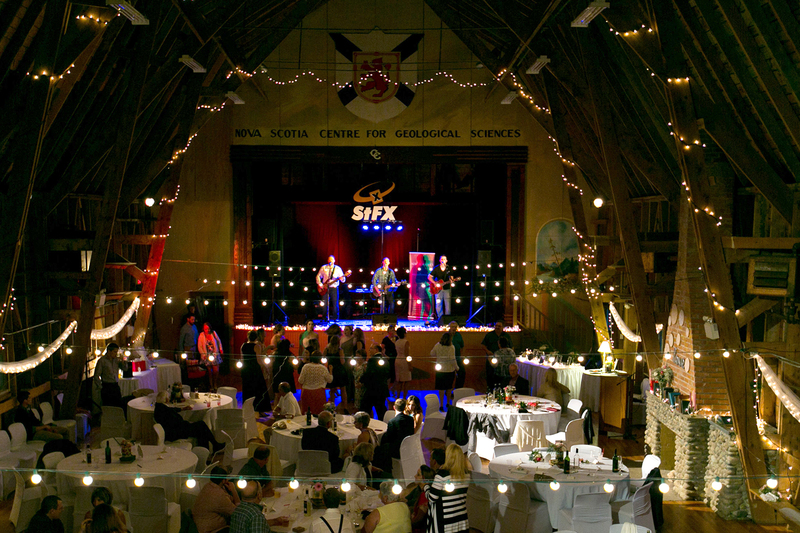 group that specialize in live entertainment for corporate functions and community events across Canada. 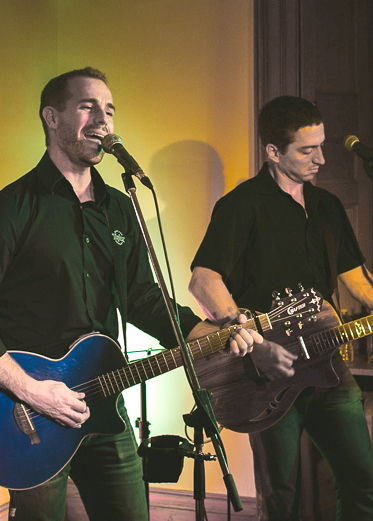 As one of Eastern Canada’s top bands for hire, Mac & Hawes have gained a reputation as a ‘go-to’ act for their ability to engage crowds with their authentic East Coast brand of entertainment. 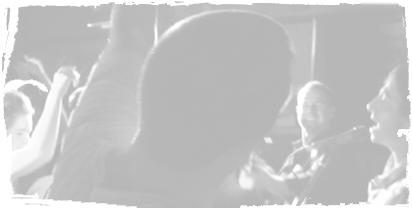 They provide an experience that is much bigger than one might expect from a small group. Versatile voices, percussive guitar skills, and an extensive performance background give them the perfect tools to deliver a show that packs in as much entertainment value as a 5-6piece band. Their comfortable and humorous onstage presence will put any crowd at ease, and their large and diverse song list is sure to please. On-the-spot requests are always encouraged! High quality, authentic East-Coast band. Professional. Classy. Respectful. Can provide up to four hours of performing including many East Coast songs, a wide variety of Canadian content, plus some classic rock, country, and oldies to round out the show. Their fee includes their flights from Nova Scotia. Sound system can be provided for an additional fee. If budget is an issue, they can perform as a duo at a lower price point. 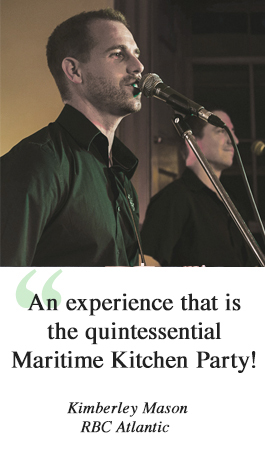 Make your event memorable by letting Mac & Hawes bring the Maritime spirit to your guests! Their talent and personalities are guaranteed to engage the audience and make the night a fun & interactive experience for everyone. Mac & Hawes are musicians with hundreds of shows under their belts. 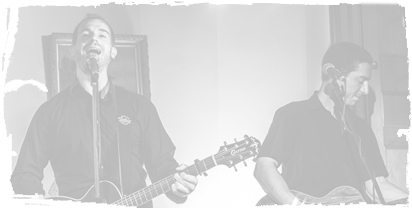 Performing within the Halifax music scene and across the country over the past 15yrs, their impressive resume reveals a staggering variety of special events, corporate engagements, festivals, fundraisers, weddings, and private parties. Mac & Hawes bring a high level of experience to the table when it comes to corporate functions. They have played many corporate events of every type and size, and have the knowledge and musical repertoire to provide customized entertainment that is just right for your event. 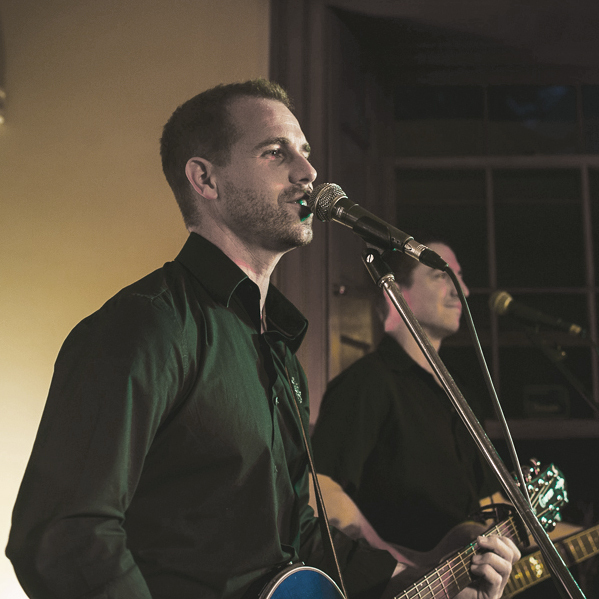 Whether it be background music for a dinner, or a high energy performance to get people on their feet, Mac & Hawes know how to make your event enjoyable and memorable. 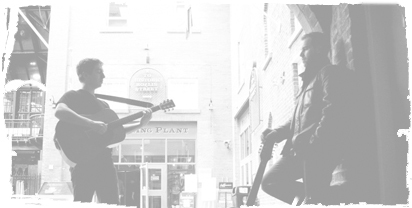 Mac and Hawes’ song list is made up of a wide variety of maritime, pop, rock, oldies, and country music. Over the course of hundreds of shows they have tailored their song list to work great for crowds both young and old. 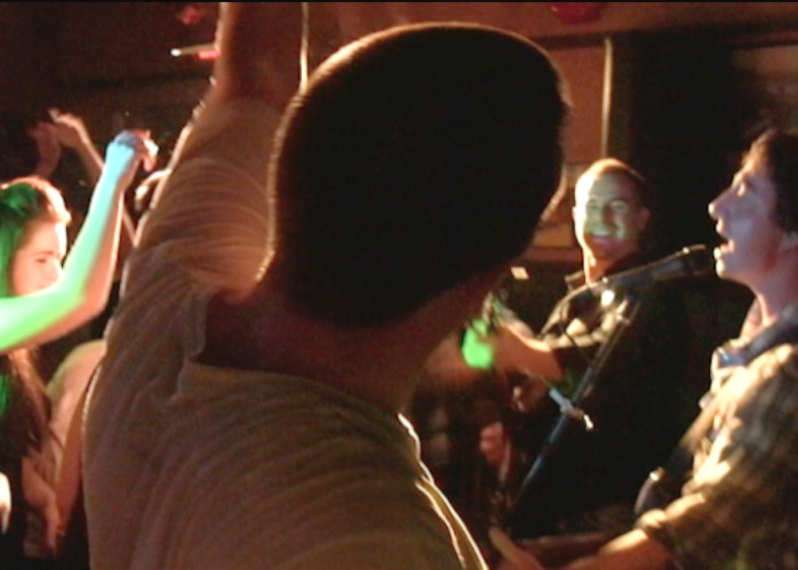 Mac & Hawes take pride in involving the crowd, getting the party going, and keeping people engaged. It’s all part of the east coast spirit! East Coast – including traditional songs plus hits from acts like Great Big Sea, The Rankin Family, Stan Rogers, etc • Farewell to Nova Scotia • Barrett’s Privateers • When I’m Up • Heave Away • Lukey’s Boat • Feel the Same Way Too • 45 Years • The Night that Paddy Murphy Died • and many more! Canadian Content – including acts like Tragically Hip, Neil Young, Trooper, Bryan Adams, Blue Rodeo, Spirit of the West, Gordon Lightfoot, etc • Ahead by a Century • Heart of Gold • Here for a Good Time • Summer of ’69 • Hasn’t Hit Me Yet • Home For a Rest • and many more! Oldies – Twist and Shout • Proud Mary • Brown Eyed Girl • Me & Julio Down by the School Yard • Lookin’ Out My Back Door • Last Kiss • Sweet Caroline • and more! Country – Fishin’ in the Dark • Ring of Fire • Friends in Low Places • Somebody Like You • Copperhead Road • Dust on the Bottle • and more! 70’s & 80’s – Hotel California • Free Fallin’ • Sweet Home Alabama • The Joker • Stuck in the Middle • Sweet Child o’ Mine • Wild World • Drift Away • and more! Mac & Hawes’ standard fee range is $4000 - $5500 + GST which includes flights from Nova Scotia to the major city nearest you. If your event takes place outside a major city, additional travel may be applicable, contact us for details.